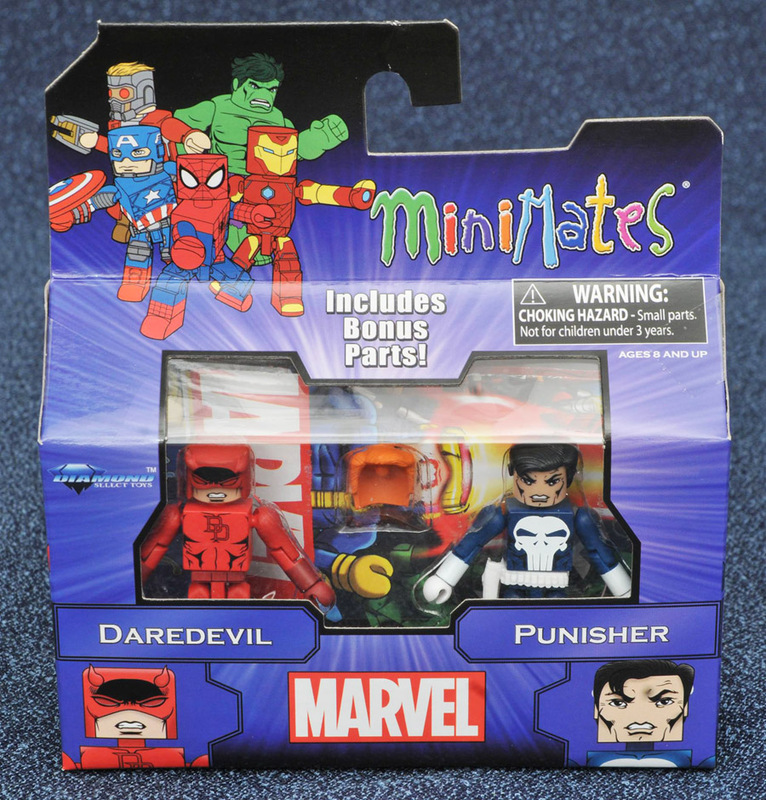 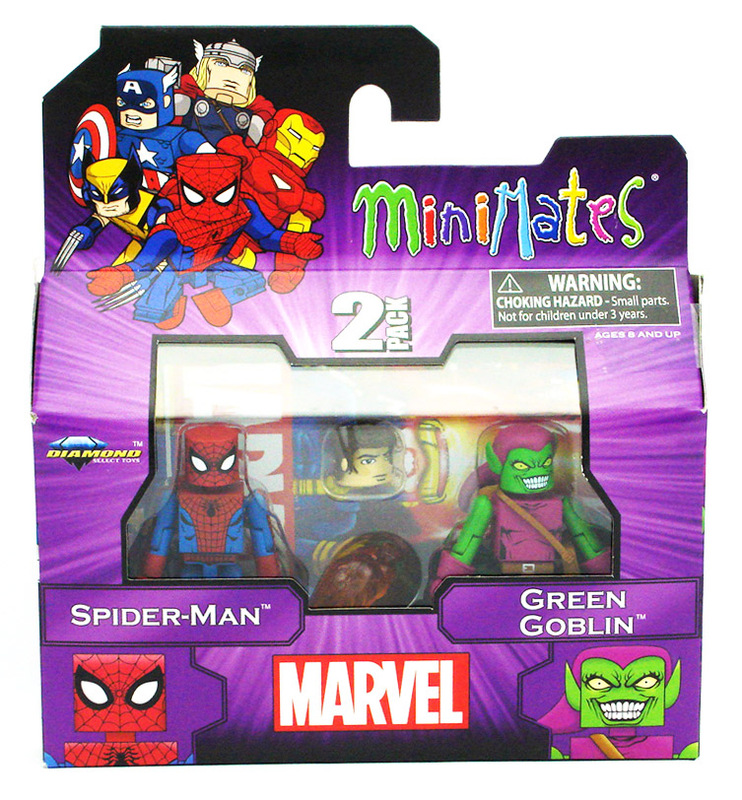 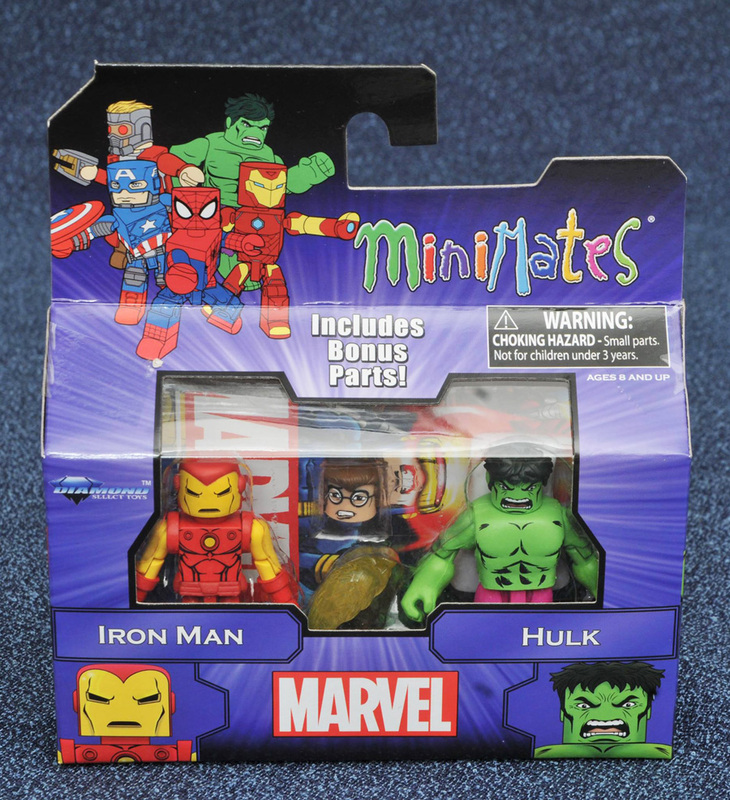 The Best of Marvel Minimates and Marvel Minimates Greatest Hits series represent the ideal versions of these classic characters. 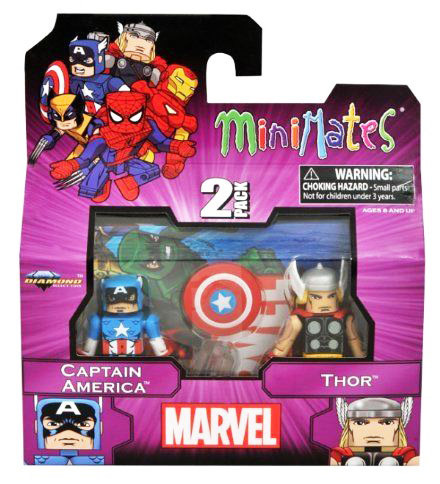 They are perfect for new collectors, and for fans who are looking to have the best version of each character. 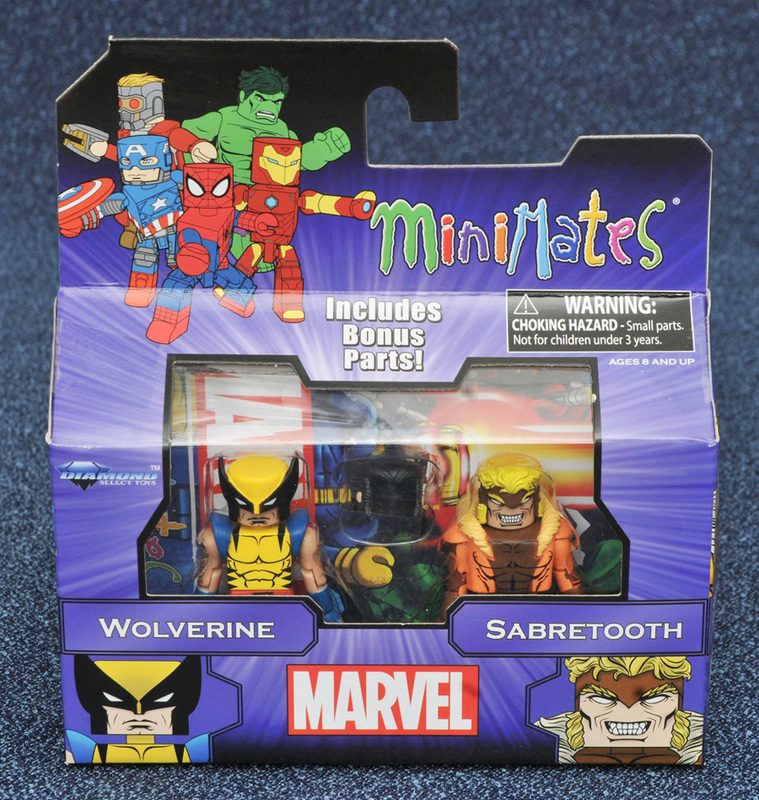 They all include a ton of accessories and swappable parts!